Frances Booth is an author and journalist. She is the author of A Writer for All Seasons: Beat Blocks, Face Your Fears and Keep Writing (2017) and The Distraction Trap: How to Focus in a Digital World (2013). She is the founder of Here Are Some Words. The Distraction Trap has been translated into six languages including Spanish, Italian and Korean. 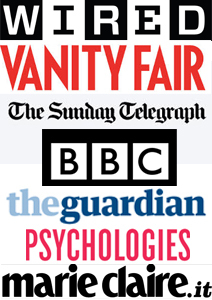 Frances has been featured in many publications worldwide including Wired, Vanity Fair, The Huffington Post, Psychologies Magazine and The Sunday Telegraph. She has appeared on air for broadcasters including Sky and the BBC. She also wrote as a regular contributor for Forbes for one year. 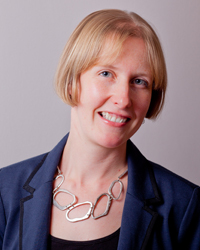 Frances has worked for UK national newspapers for more than 10 years. She currently works on the Guardian’s Weekend magazine. Frances is a graduate of Cambridge University and Sheffield University (MA). To work with Frances, please get in touch via our quick contact form.